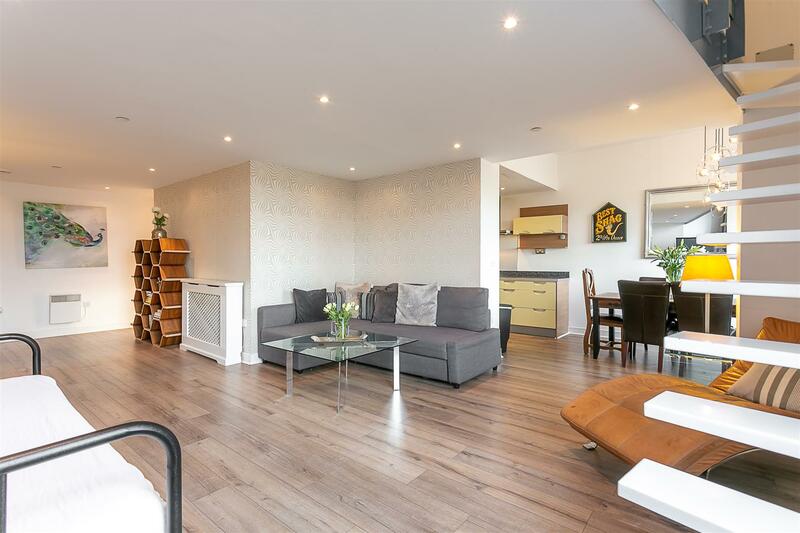 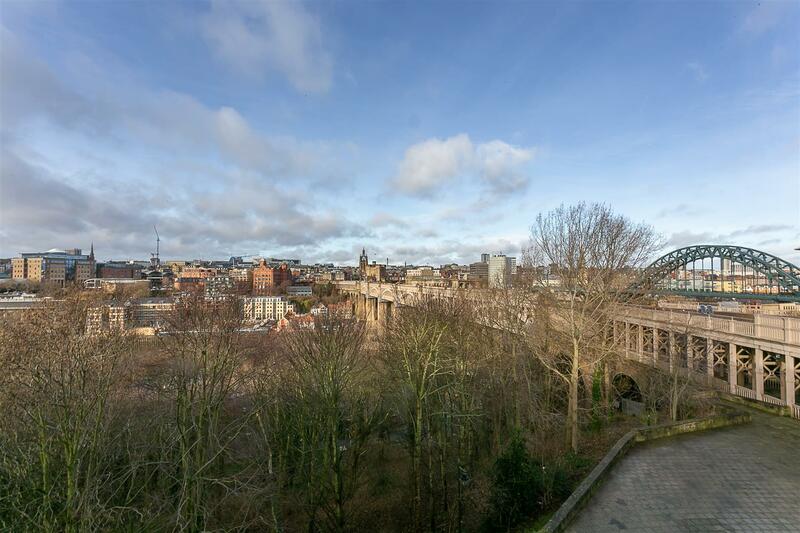 SUPER STYLISH, LOFT STYLE APARTMENT with PANORAMIC VIEWS of NEWCASTLE CITY CENTRE, THE TYNE BRIDGE & AVAILABLE with NO ONWARD CHAIN! 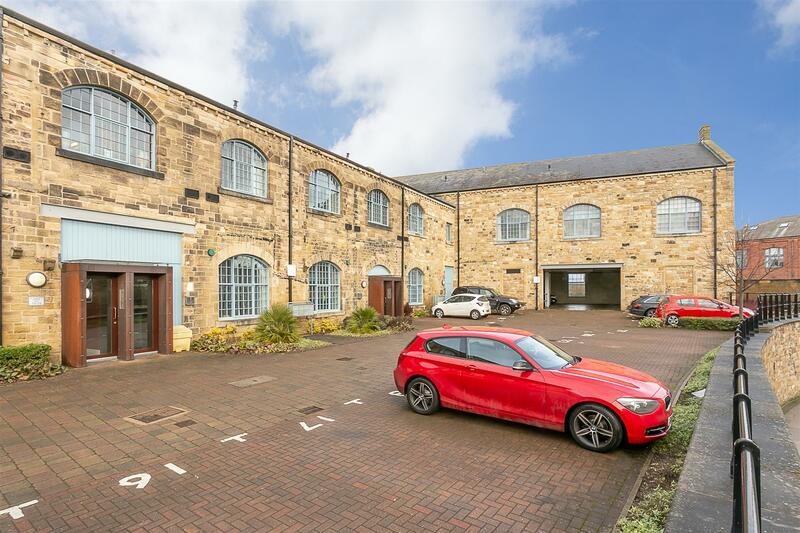 Occupying the northeast corner of the first floor of the development, this is a fantastic opportunity to purchase a duplex apartment which is ideally situated at Kenilworth House, Gateshead. 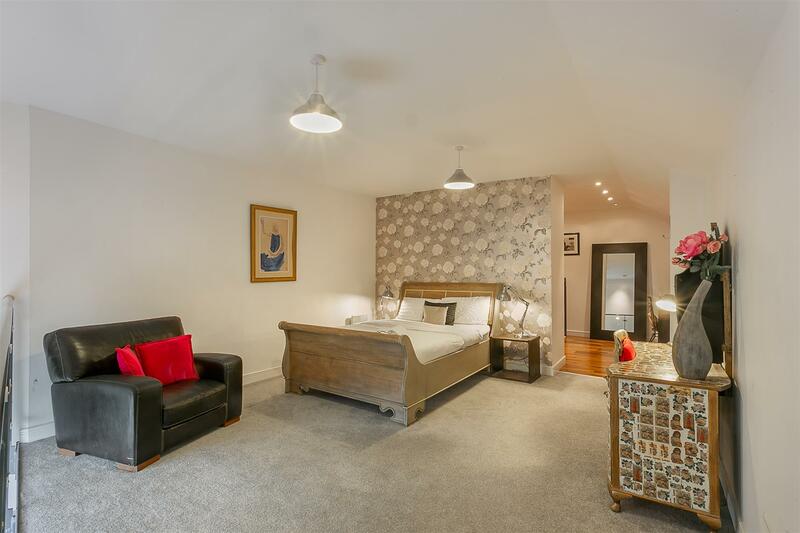 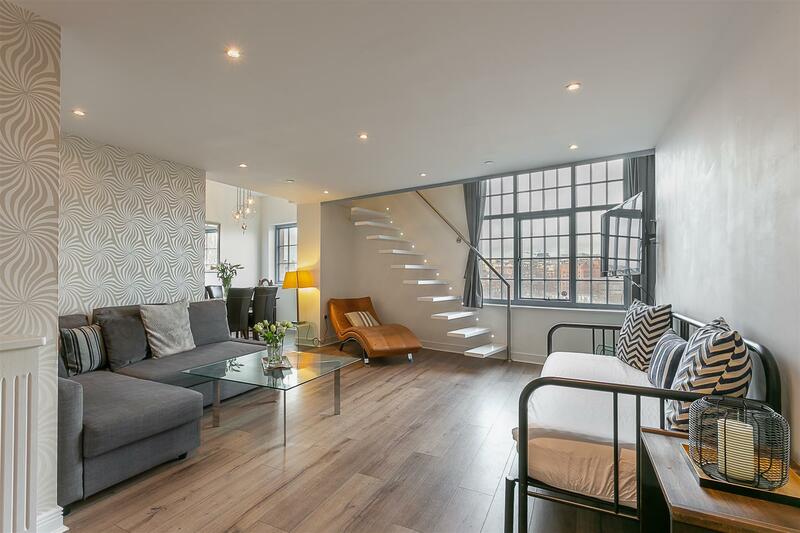 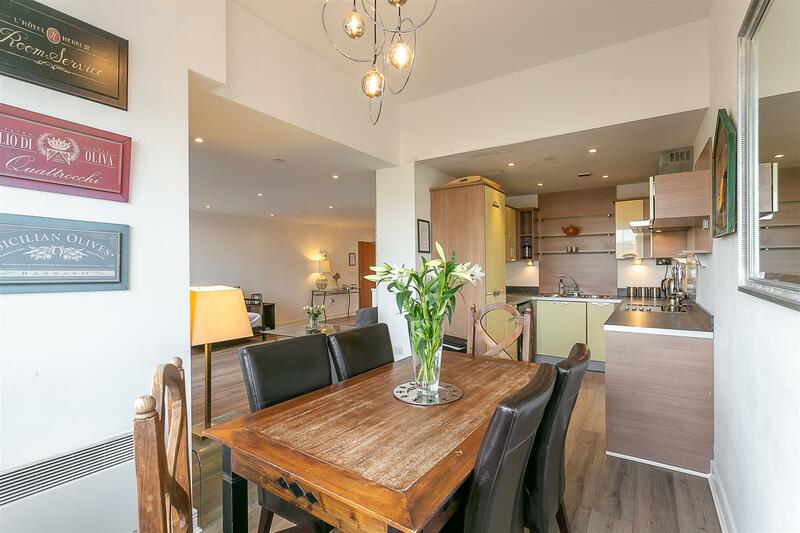 Kenilworth House, a stone built building which was originally utilised as part of the Greenesfield Locomotive Works in the late 1800's is ideally placed to give excellent access to Newcastle City Centre and The Quayside which are both just a short walk away. 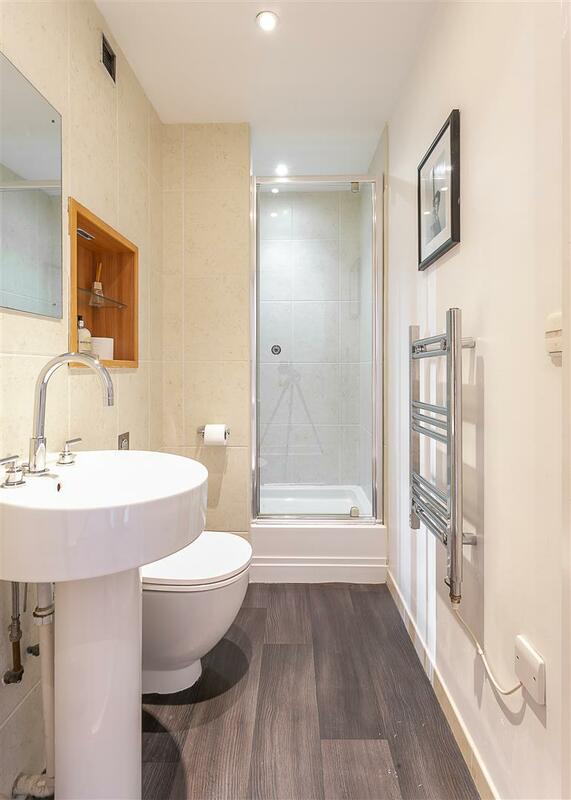 Boasting close to 1,200 Sq ft the accommodation briefly comprises: communal entrance with secure entry phone system; private entrance at the first floor level; impressive 28ft open plan living space with original arched windows with amazing views of the Tyne Bridge and Newcastle City Centre which is open to the kitchen/dining area with integrated appliances to the kitchen area. 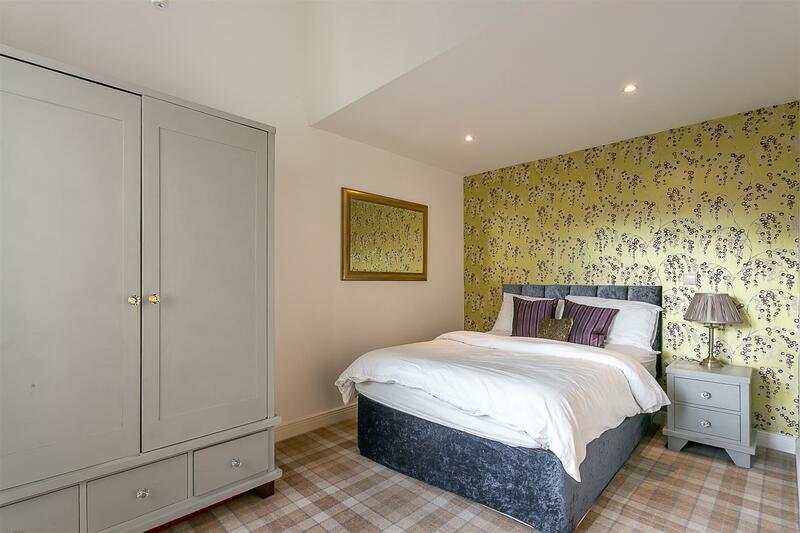 Bedroom two is found from the main entrance which is a comfortable double; shower room/WC to the first floor. 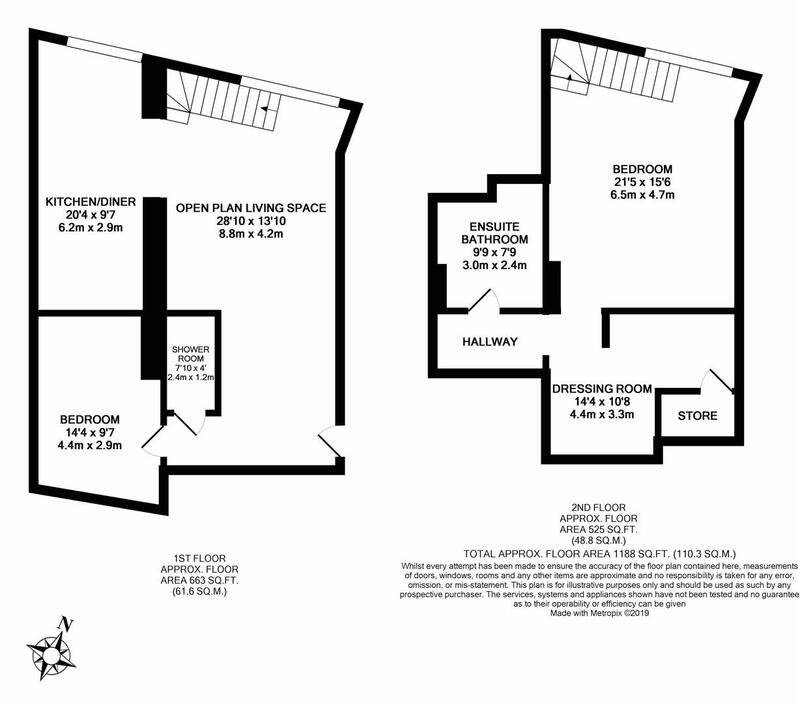 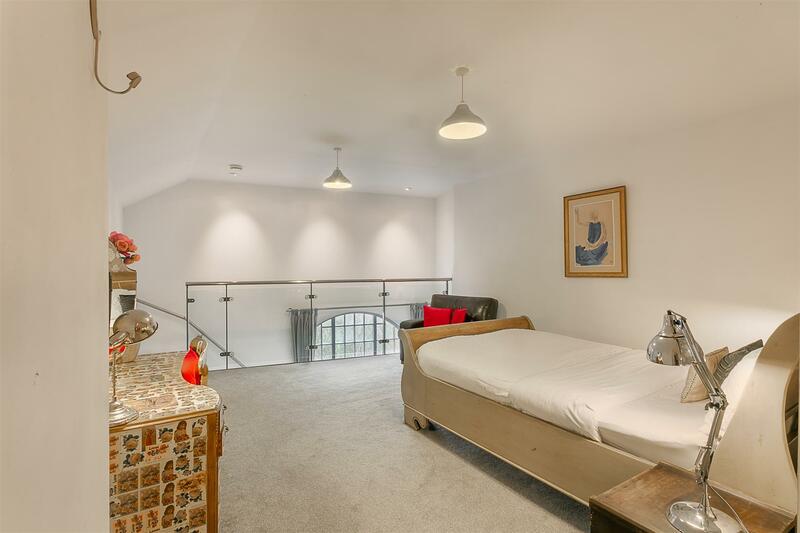 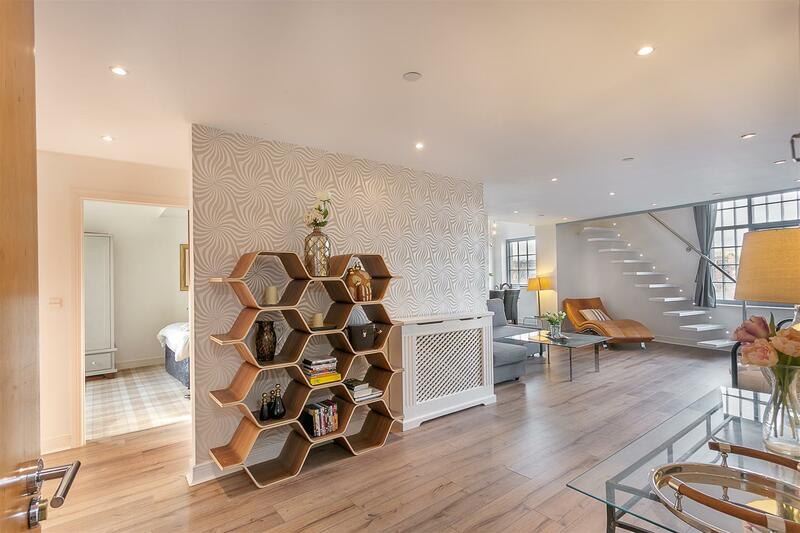 The stairs to the second floor give access to a raised mezzanine level, which leads to the master suite with glass balustrades, dressing area with store cupboard and a rear hallway with access to en-suite bathroom, which is fully tiled with four piece suite. 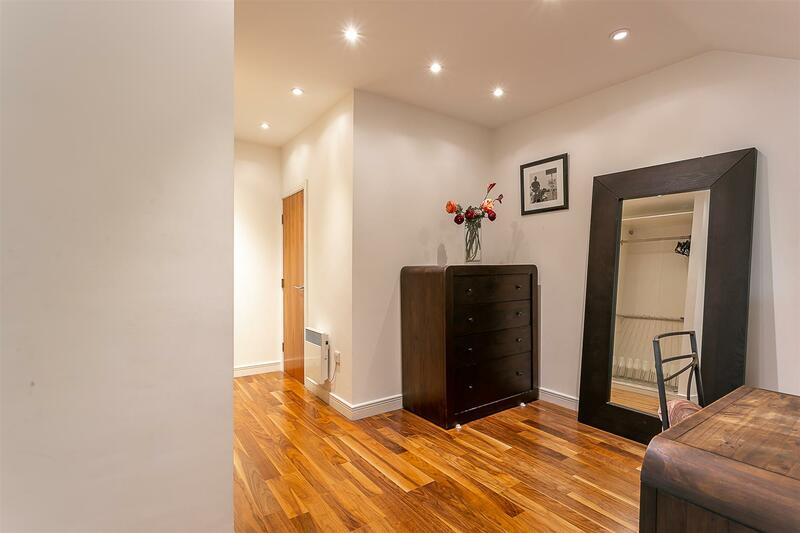 Externally the property benefits from an allocated, covered parking space which is situated beneath the apartment. 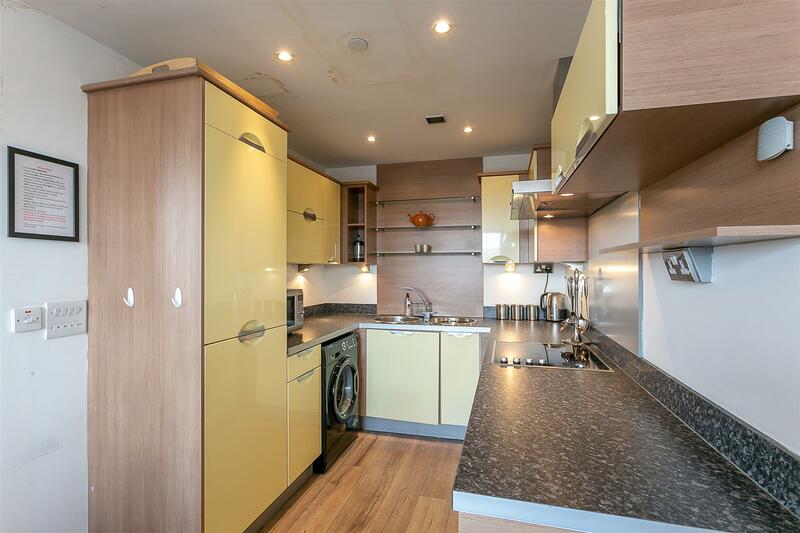 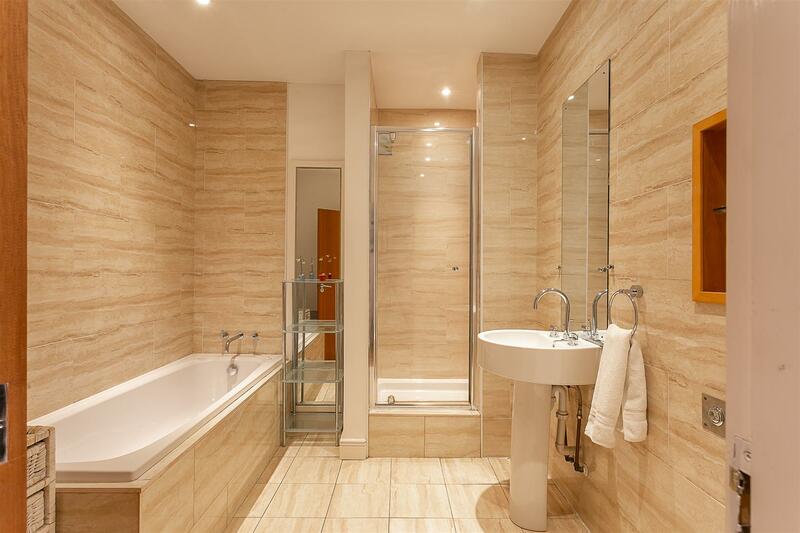 Double glazed throughout and available immediately, this great apartment simply demands an early inspection!